ASICS is synonymous with premium performance. Since 1949, the brand has empowered its customers to live a happy and healthy lifestyle through products that promote total health and fitness. The quality of ASICS equipment has made the brand famous the world over. 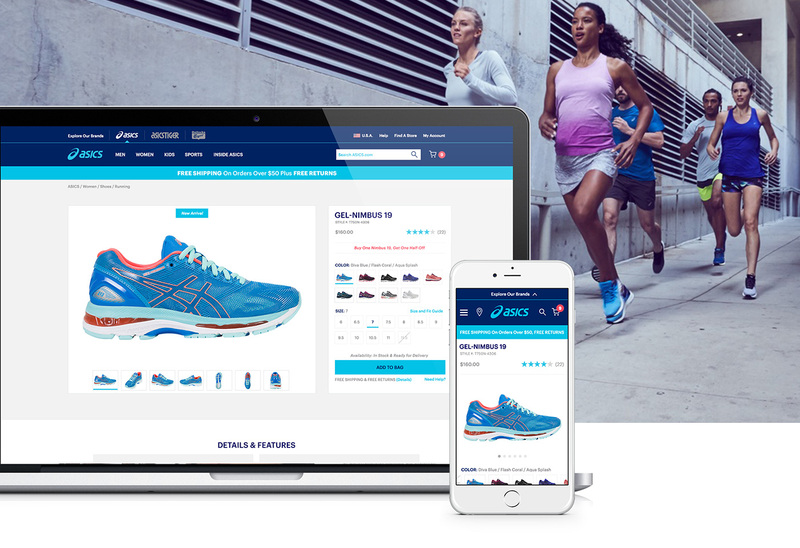 The brand wanted to develop a premier digital experience that would enable its global customers to shop ASICS in their own language and currency. 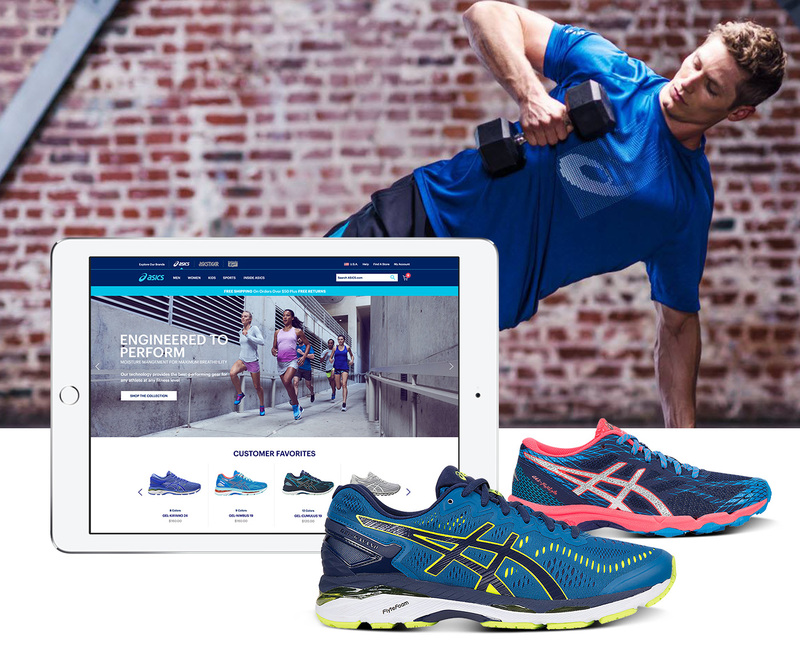 ASICS engaged LYONSCG to build a site on Salesforce Commerce Cloud that embodies its spirit of performance and innovation. 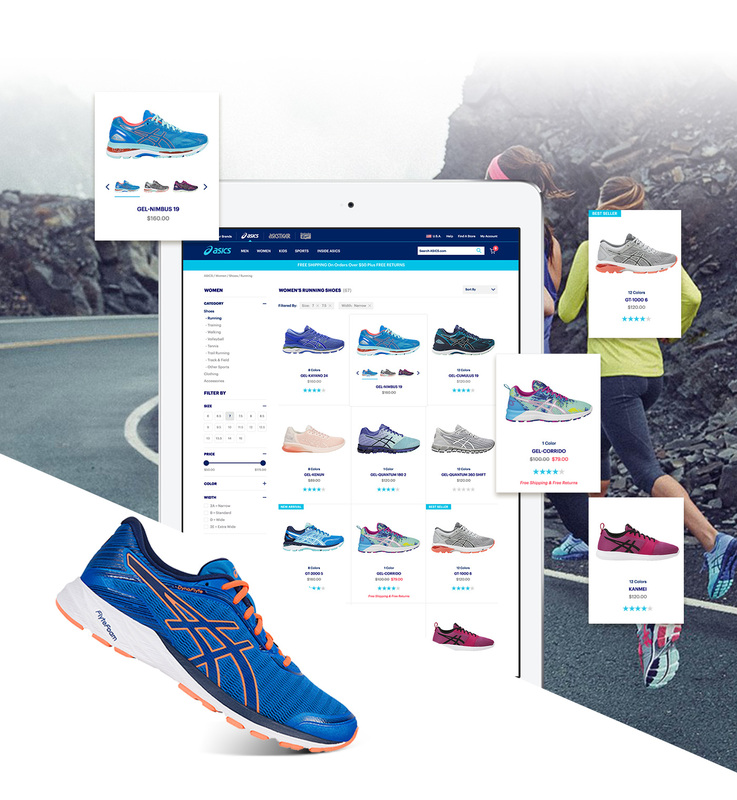 Built on a master-site architecture, the multi-locale, multi-currency launch supports three ASICS brands across Europe with a shared cart experience and custom, localized design. 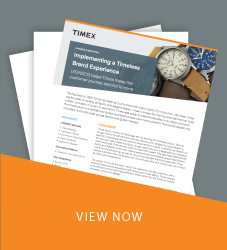 Coming in on-time and under-budget, ASICS now has a digital experience that lives up to its mission of excellence.